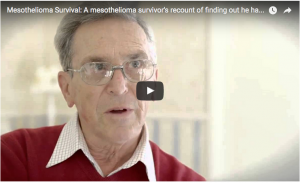 Paul Kraus, the author of the best-selling book: Surviving Mesothelioma and Other Cancers: A Patient’s Guide, is best-known for being the longest-surviving mesothelioma patient in the world. 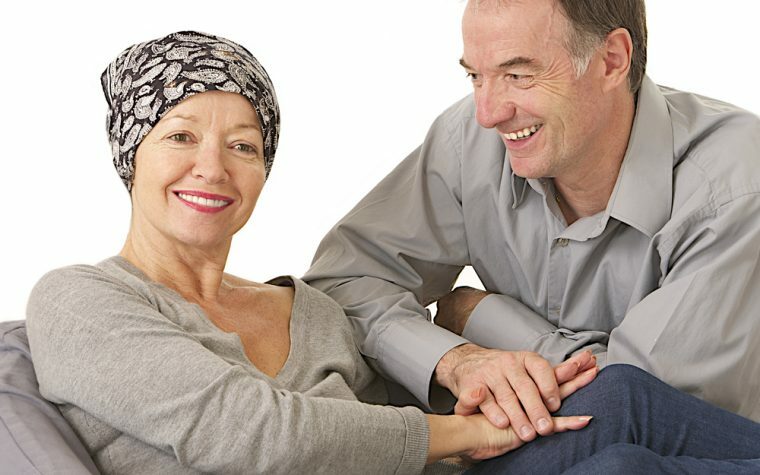 Paul was diagnosed in 1997 with metastases so advanced that the surgeons and cancer specialists had given him no hope of recovery or survival. 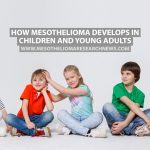 Read about study showing that asbestos exposure on any level poses a risk for mesothelioma. 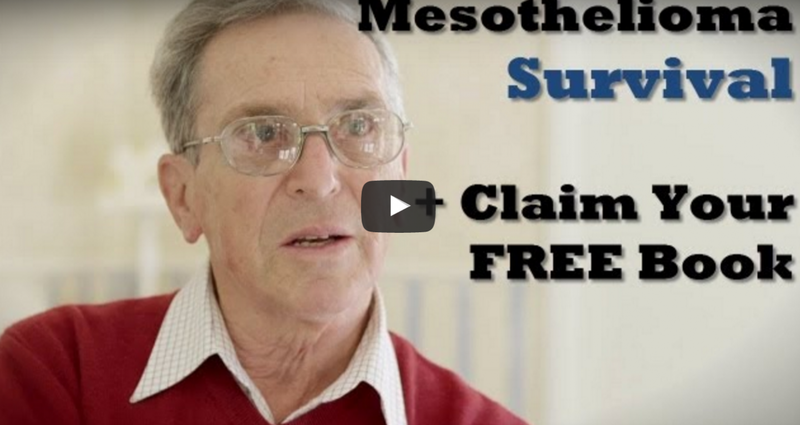 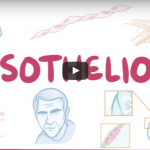 In this video shared by Surviving Mesothelioma in 2013, Paul shares how he reacted when he was first diagnosed with mesothelioma. 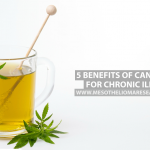 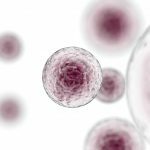 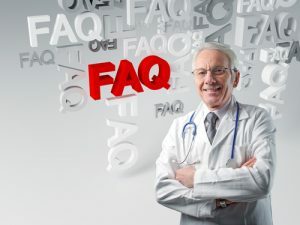 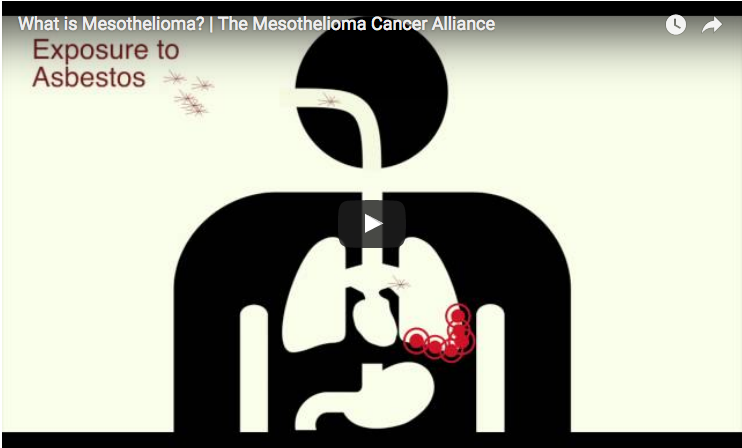 What are the next steps in mesothelioma treatment? 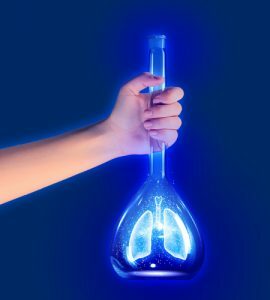 Read more about it. 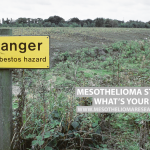 Tagged asbestos, cancer, paul kraus, Surviving Mesothelioma.